I almost quit blogging. I came face to face this weekend with what I thought was a disparity between being “Christian enough” to have a faith blog… and where I am. I joined 649 other women from 44 states and 4 countries in Concord, NC for a conference of Christian women speakers, writers and ministry leaders. It is a conference for those who are serious about spreading the gospel. I am often confused about the man/God Jesus. Sometimes I even doubt the whole trinity thing. Yup. Thomas and I would’ve been friends. I love a good wine/food pairing. I also like a margarita with Mexican food, and a good beer with a burger. I have gay friends, some of whom are the godliest people I know. I do not read my Bible every day. Well? What do you think? Are you ready to hit the unsubscribe button? A few days ago, I would have if I were you, too. But let me ask you this: what makes someone “Christian enough” to share their faith? And does our imperfection make us unworthy to speak in His name, or does it make Jesus approachable? If you unsubscribe, I’ll understand. Really. No hard feelings. If you stick around to read my chicken scratches, please forgive the areas where I may be less faithful than you. I pledge to you that I will be authentic in what I write. Otherwise, why would you believe me when I say that there is a God who loves you wildly, beyond all reason, beyond our puny human understanding, beyond what you can imagine? Nobody has all the answers. Nobody is without mark or blemish. If you have ever felt that you are not “Christian enough” to go to church, to speak His name, to ask for His help, I would ask you – no, implore you – to think again. Certainly, you are not perfect. But most certainly, you are enough. Something isn’t right. My zucchini plants should be churning out the fruit by now. 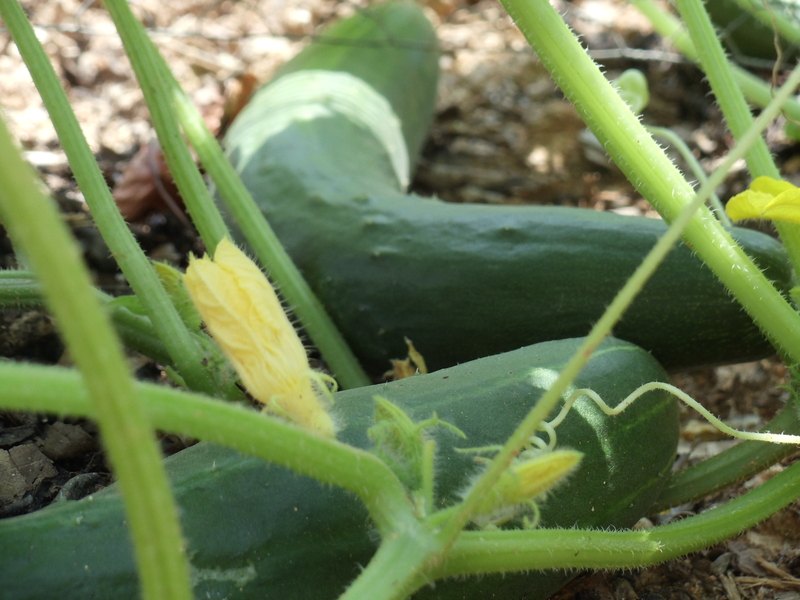 (Anyone who has ever grown these prolific veggies knows that one plant will supply more zucchini than one family can use.) Out of three plants, I have one fruit. 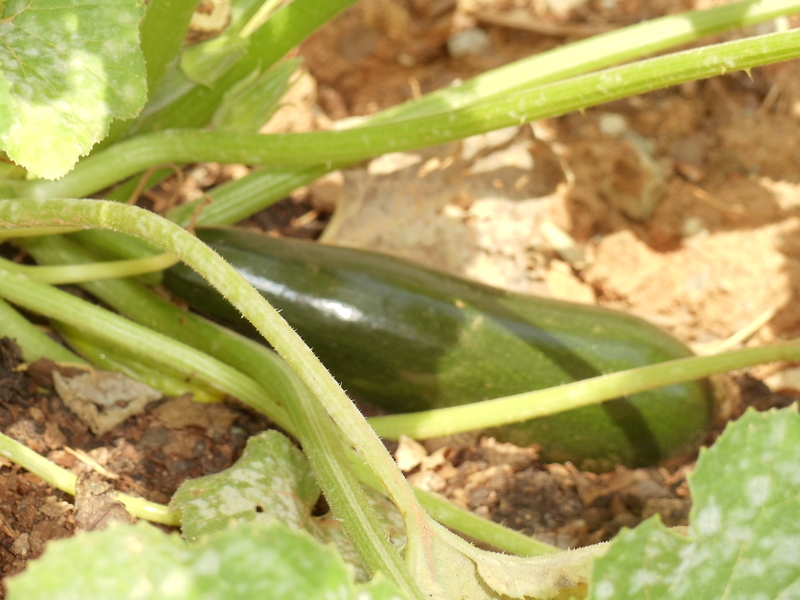 One lonely zucchini. The leaves haven’t looked right to me. They are spotted and powdery. I thought maybe I watered too much, or perhaps not enough. I figured, like most things in the garden, the problem would eventually work itself out. 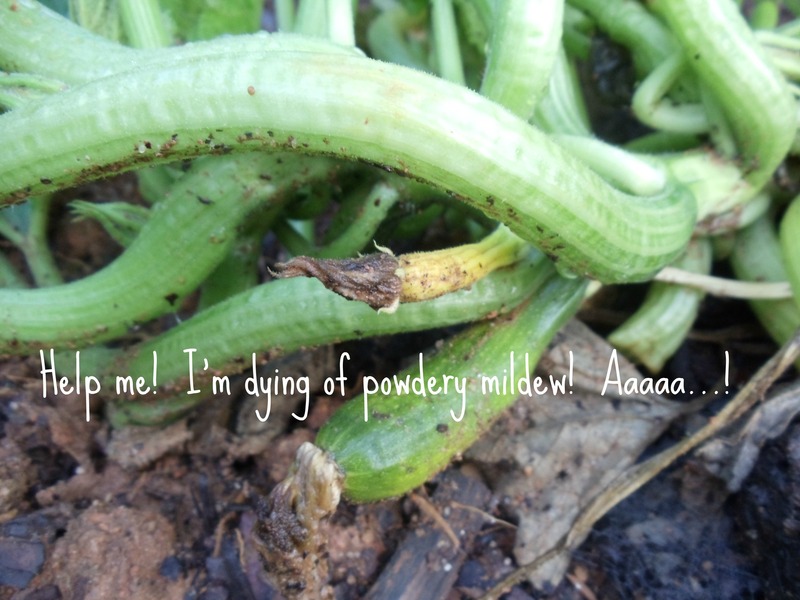 Since I am somewhat of a novice gardener, I didn’t know about a disease called “powdery mildew.” For cucurbits (squash, melons, cucumbers, etc. ), it is serious. 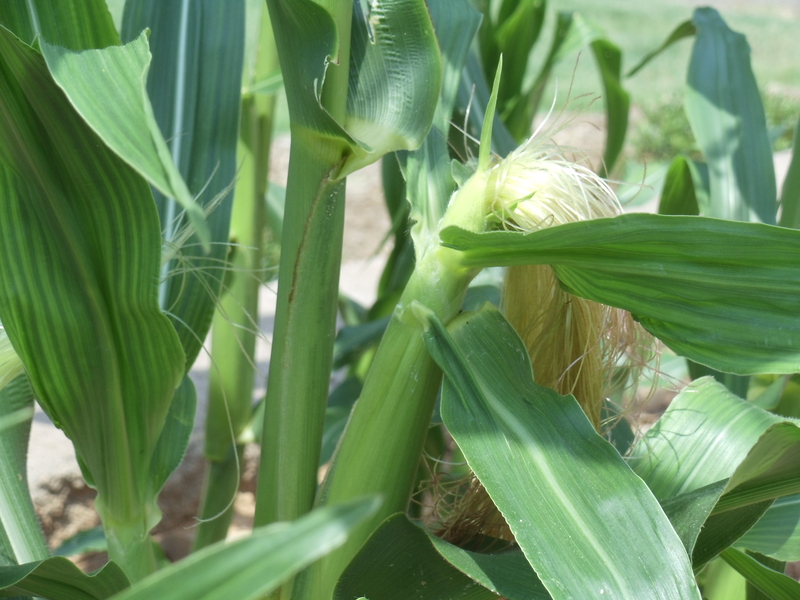 It is a nasty fungus which can spread and decimate crops. It is so bad, that one should not even compost the affected leaves. According to the information I have gleaned on the internet, the prognosis is not good. 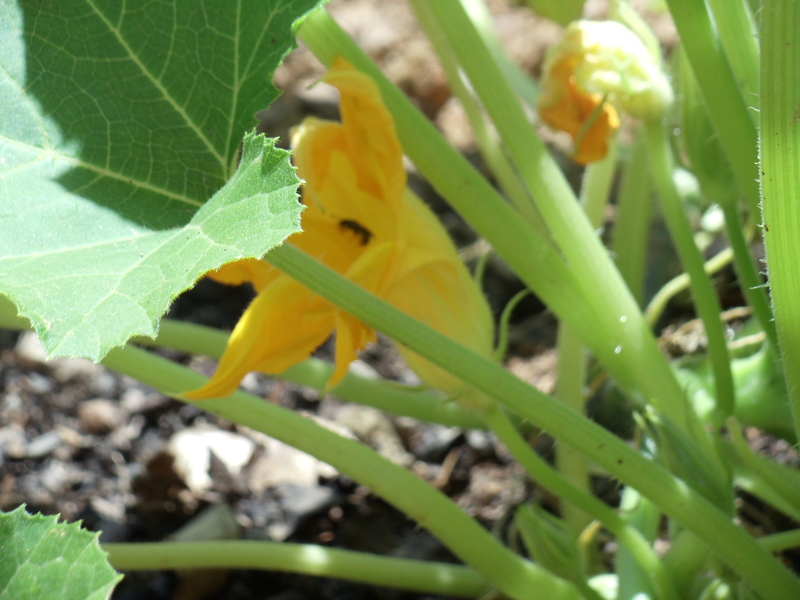 There are several methods I can try to save my plants from the disease, but my dreams of copious amounts of squash are dimming. No zucchini bread? Zucchini muffins? Chocolate-chocolate chip zucchini cake? Zucchini cookies? (Hey, don’t knock ‘em until you’ve tried ‘em.) No zukes for our ratatouille and pasta? Isn’t this just life, though? With high hopes, you tend your dreams, invest your time or money in them and expend all your energy. Maybe things are going well for a while, then without warning, BAM! 1.) Trust that God is good, and that even the smallest happening in my life is not without purpose. 2.) Search for what God might possibly be trying to teach me in the midst of my disappointment. 3.) Focus on what is working. Of course, saying these things and living them are two different things. I’ll give you that. But I’d rather strive to find some good in my disappointing moments than to become bitter from them. Digging deeper: Have you had any disappointments lately? Read Isaiah 55. Yup, the whole thing. Read it slowly. Savor each word as you would savor a chocolate truffle cheesecake. What richness! Let these words from the Lord wash over your disappointments and wrap you in comfort. Let’s pray: Dear God, how easy it is to trust your ways when things are going well – and how difficult it is when they’re not. Show me what You have for me in my disappointment. Teach me. Comfort me while I learn the hard lessons. In Jesus’ name, amen. Sometimes I wonder if I have any faith at all. But I am a gardener. Anyone who plunges seeds into a patch of dirt and expects them to magically turn into food has to have some measure of faith. … they will turn into sunflowers. 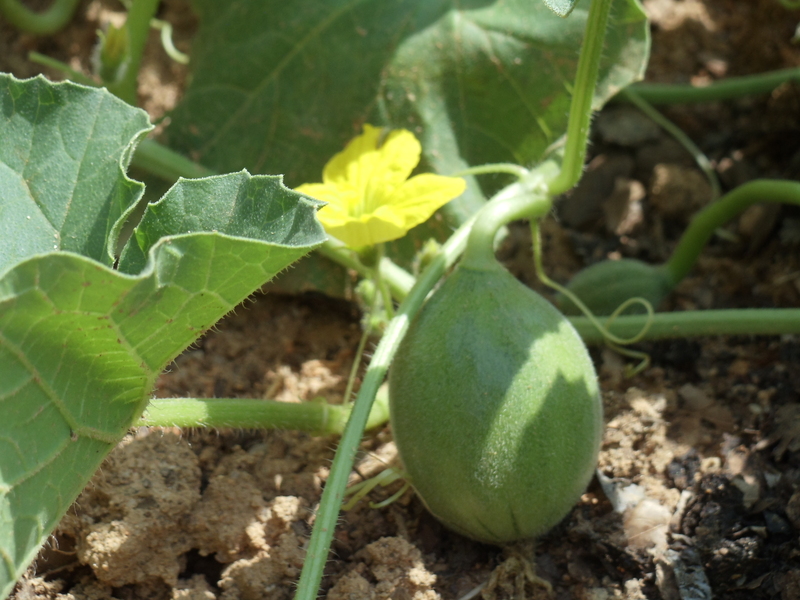 …I’ll see a squash in the near future. But how do I know this? 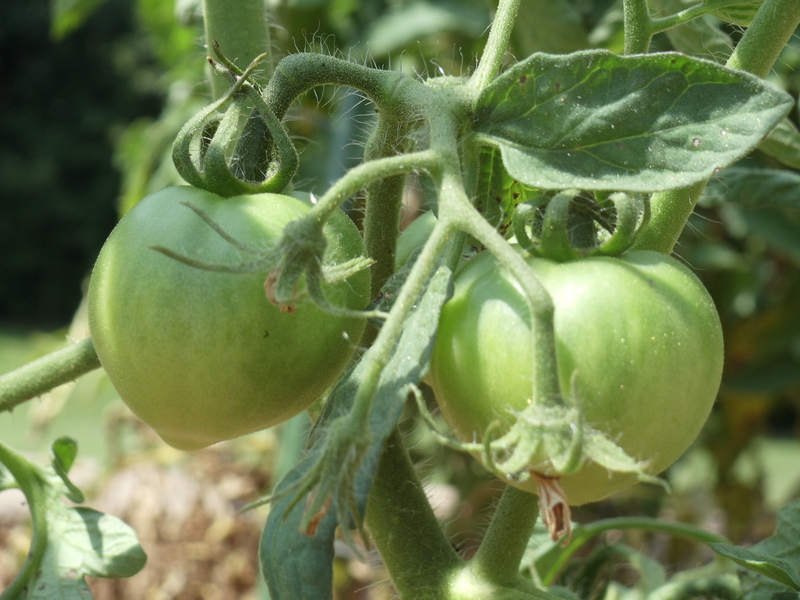 And how can I be sure that these will turn into tomatoes? I mean, what if instead of tomatoes, I got beets (which everyone knows are yucky, unless raw)? Gardeners believe in what we can’t see. Hmm… I guess that’s called faith. 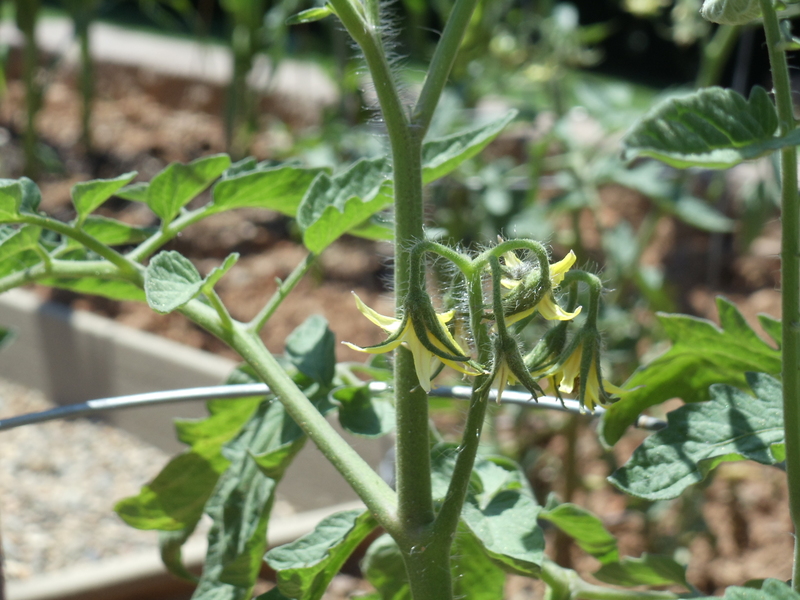 We believe in the promise of seeds and squash blossoms and green tomatoes and sweet potato vine. 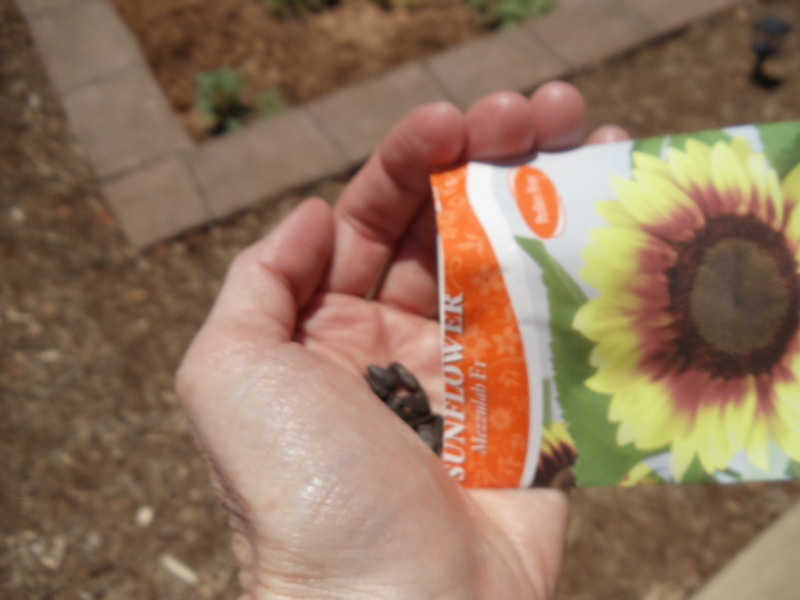 We have faith in the promise that sunflowers, zucchini, tomatoes and sweet potatoes will indeed arrive. What if we could believe the promises of God as much as we believe the promises of the garden? Fellow gardeners and non-gardeners, we can! There has not been even one time that tennis balls or lemons grew from the cucumber seedlings I have planted. If God is faithful to bring forth cucumbers from the vine, won’t He be much more faithful when He says, “Never will I leave you; never will I forsake you.” (Hebrews 13:5)? This is a promise we can believe! I believe God is working His magic in the dirt, and even though I can’t see sweet potatoes growing under the ground, I believe that this fall, we will have them coming out our ears. I also believe that “He who began a good work in [me] will carry it on to completion…” (Phillippians 1:6). 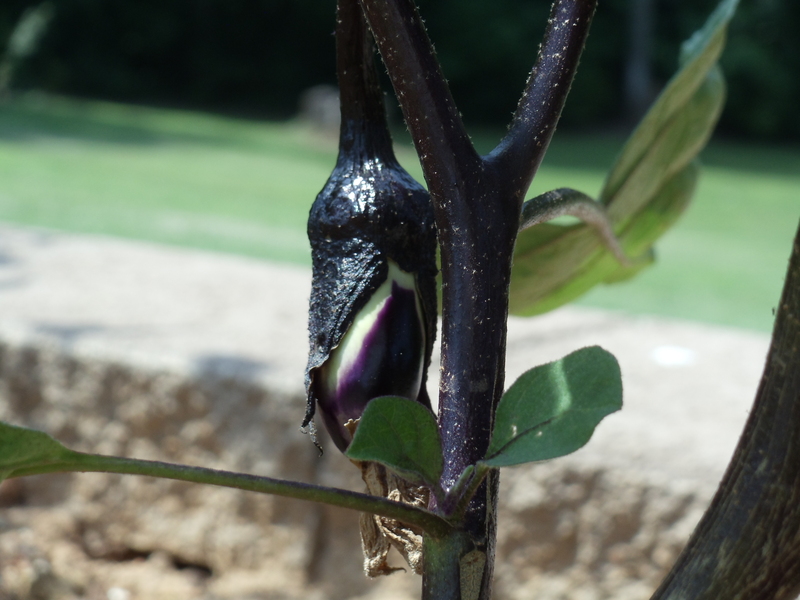 What He began in my garden and in you and me, He will finish, just like sweet potatoes. If you have ever felt like an epic failure, a mess-up or a mistake, grab this promise for yourself. He is working on you even now. If you feel alone, grab the promise that He will never leave you. Never. These promises are yours to keep. 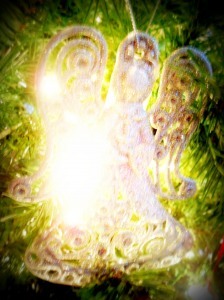 Let’s pray: Dear God, there have been many hurts in my life – so many that it is hard sometimes to trust even You. Please show me that my faith in what I cannot see is not misplaced. Help me to believe your promises, claim them as mine and hold them tightly. Thank you for never giving up on me. In Jesus’ name, amen.